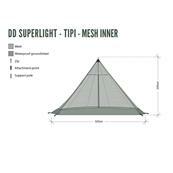 Keep you, your family and your gear bug-free with the DD Superlight Tipi -Mesh Inner. 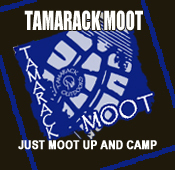 Designed for use with our DD Superlight Tipi but great by itself on dry nights or under a tarp, it's quick and easy to set up. 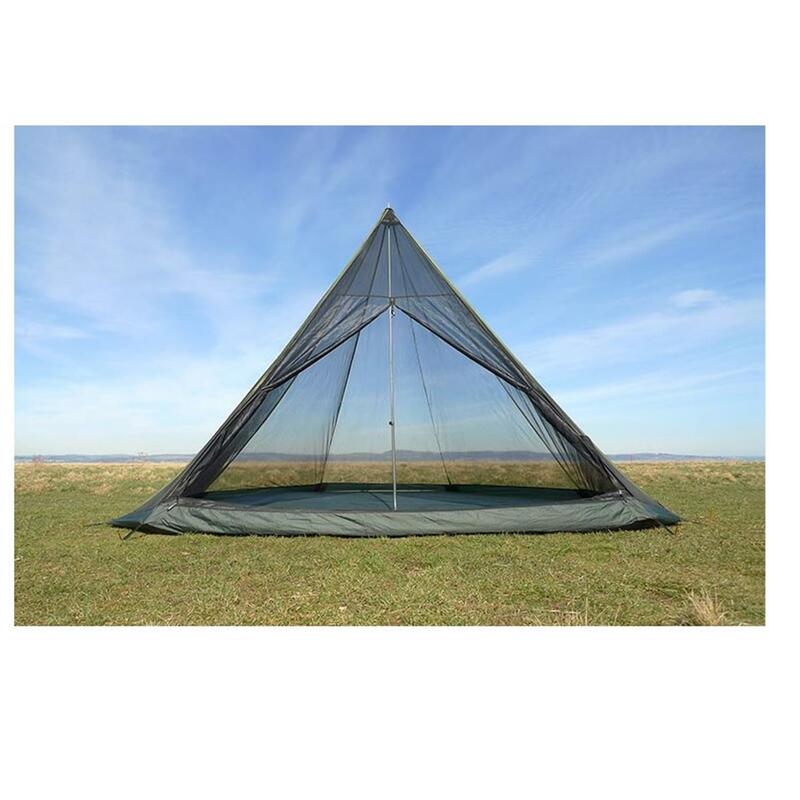 The Mesh Inner can comfortably sleep up to 3 adults, or a family of 4! 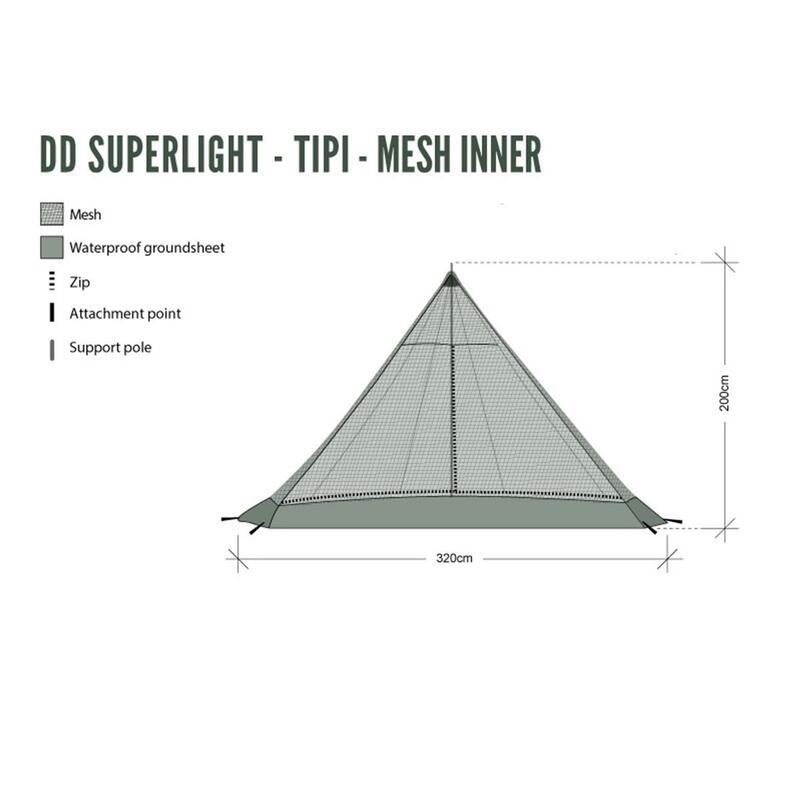 The DD Superlight Tipi Mesh Inner weighs in at an incredible 950g excluding pegs with a seriously small pack size for a product of this type. 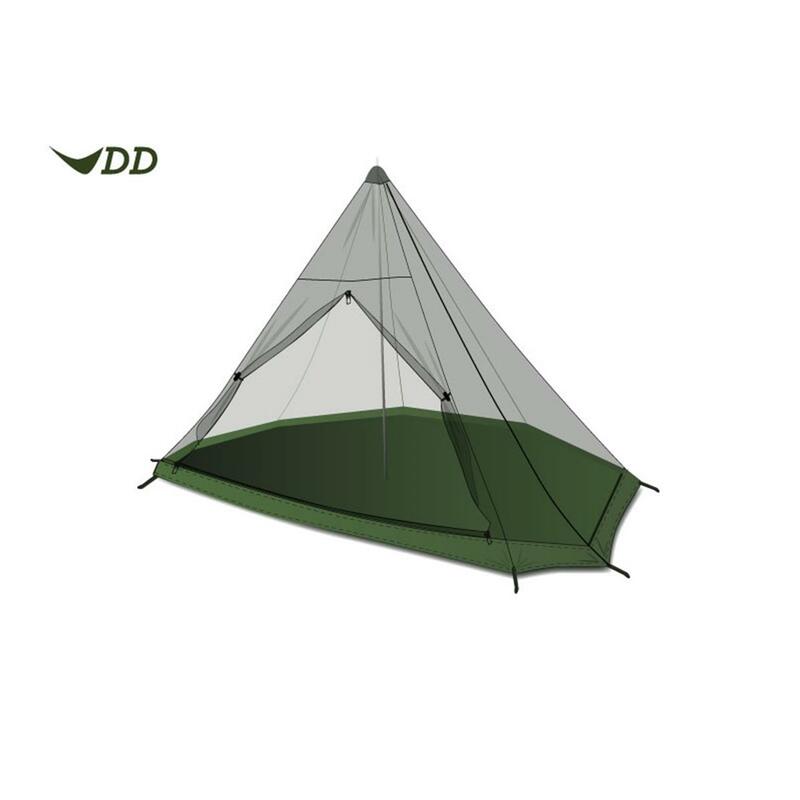 This is a perfect tent for any sort of adventure from campsite weekends with the kids to lightweight backpacking. 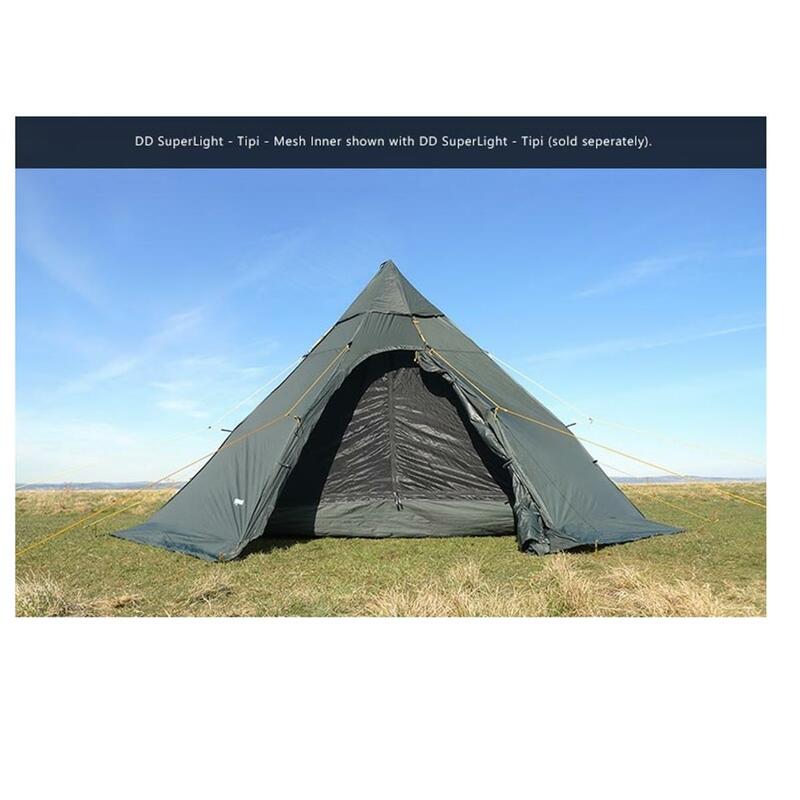 The fully waterproof floor, secured with 8 Superlight pegs, keeps you isolated from damp ground, whilst a frontal porch area is created when used in conjunction with the fully waterproof DD Superlight -Tipi ideal for storing wet boots and equipment. 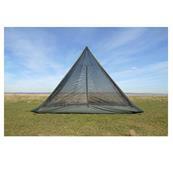 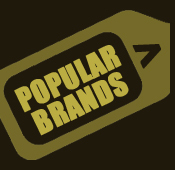 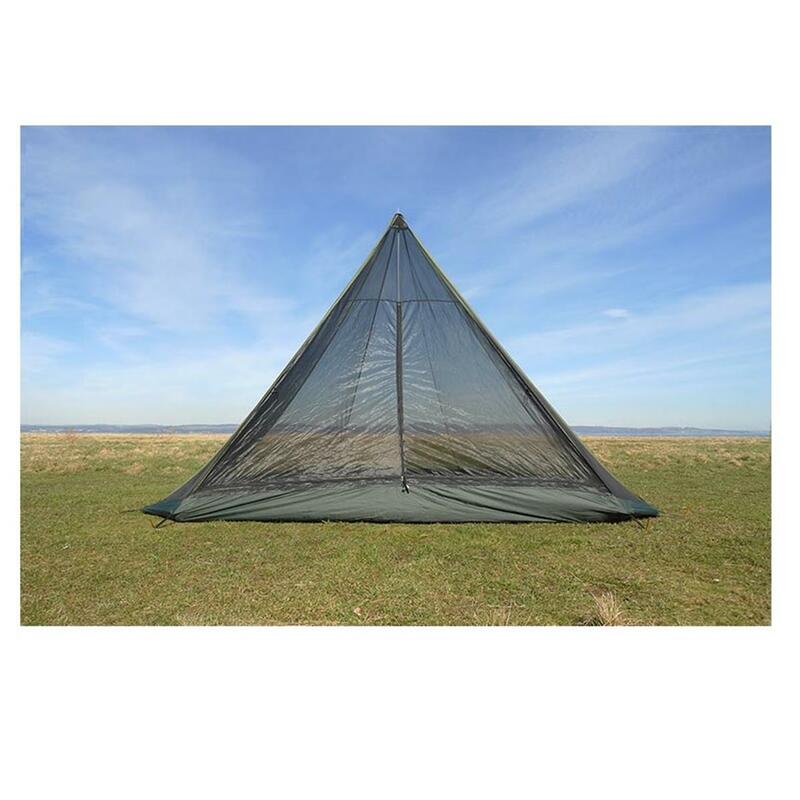 This product is primarily designed for usage with the DD Superlight -Tipi, which includes a DD Tarp Pole For stand alone use, we suggest purchasing either a DD Tarp Pole - XL Size or a DD Tarp Pole - 2.2m separately. 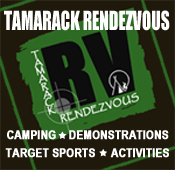 - Suitable for 3 adults or a young family of 4. 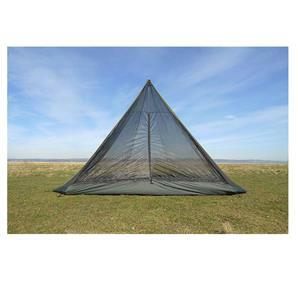 - Super light weight of 950g excluding pegs. - Smallest possible pack size for a tent of this size. 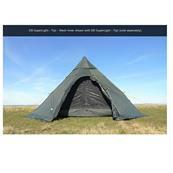 - Easily set up in conjunction with the DD Superlight - Tipi. 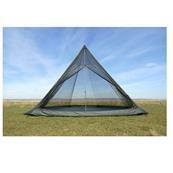 - Walls made from ultra-fine bug mesh with a fully waterproof 3,000mm PU-coated single-layer floor. 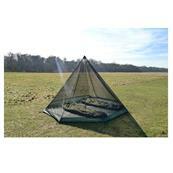 - Superlight Pegs included for securing the floor.